It was our 10th anniversary of our stays in this great place. During all the 10 years this place was stayed nice. Very helpful and friendly stuff. Thanks. The Inn is slightly off the beaten path and quiet, yet an easy walk to several restaurants and attractions. Rooms are adequately appointed and clean. 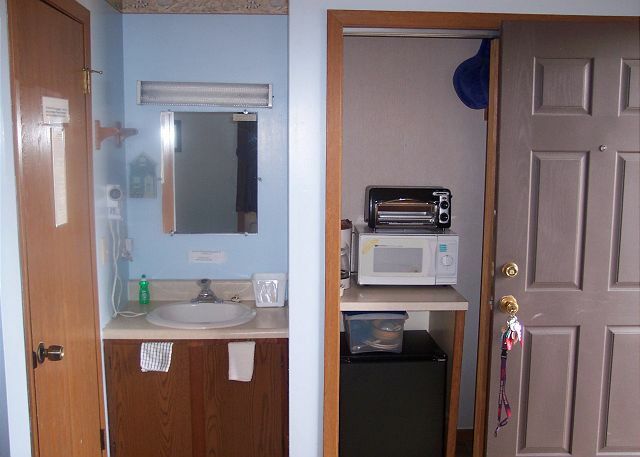 Nice, clean little room with large fridge and useful room amenities. Cute cats on property. 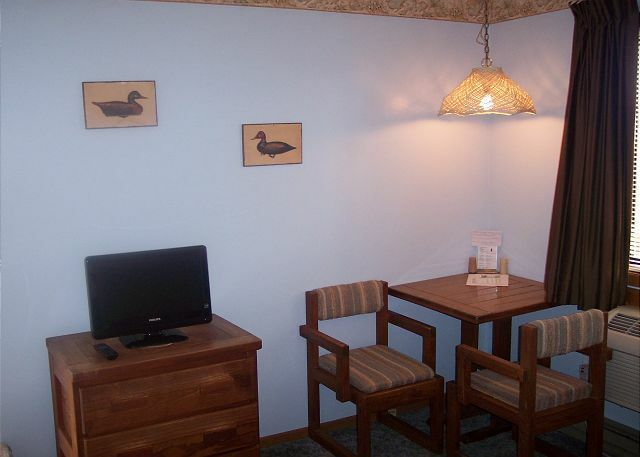 Hotel is tucked away along a scenic creek and close to shops and restaurants on Maddox Blvd. Great location, clean, comfortable room and nice dock to sit out on and enjoy the salt air. Will be returning! 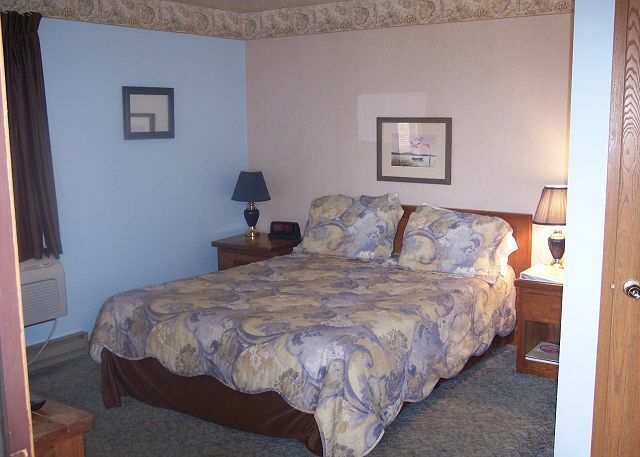 Clean, reasonably-priced room, great pool, and close to everything including Assateague Island. The only suggestion I have is new mattresses, they're not completely worn out but getting there. We always stay at the Assateague Inn because our whole family loves the staff, the rooms, and the pool. Everything is clean and inviting. We always feel like family with the staff. Every summer for last 6 years we come here for a short vacation. Over 6 years this place remains excellent. The best part of Assateague Inn is the location and the staff. We love the marshland and the wildlife. The staff is always friendly and helpful. We highly recommend the Inn to our family and friends. The hotel owners were really friendly and helpful. They had good advice and information about the area. The hotel location was perfect walking distance to the town restaurants and stores and in good proximity to the beach. My time in the Inn was very good. The location is convenient on the island and is close to restaurants. The price was reasonable for the location and type of room. a guest from Newport News, VA does not recommend this vacation rental. The room though clean was very small. The bathroom was tiny. The refrigerator, microwave and coffee maker took up half of the closet. The mattress was too soft. The TV was 19" which is too small. There was nowhere comfortable to sit to read or watch the small TV. Overall, this is a great place to stay. Staff was outstanding, rates are very reasonable, location is very good, facilities all in good working order, nice view from rooms and decks. Room could use some updating across the board but it isn't like we come to CI/AI for the posh ultra lounge experience anyway, right? Dollar for dollar, this place is going to be hard to beat. Pro tip: bring your own bathing (not beach or pool) towels, theirs are fine but rather on the curiously small side - probably to deter beach/pool use. Very nice time here and would happily stay again. we love chincoteague! this was a good alternative to a rental for a short visit. Nothing fancy, but very clean and convenient. Only problem-frig froze all food. Assateague Inn is the best! 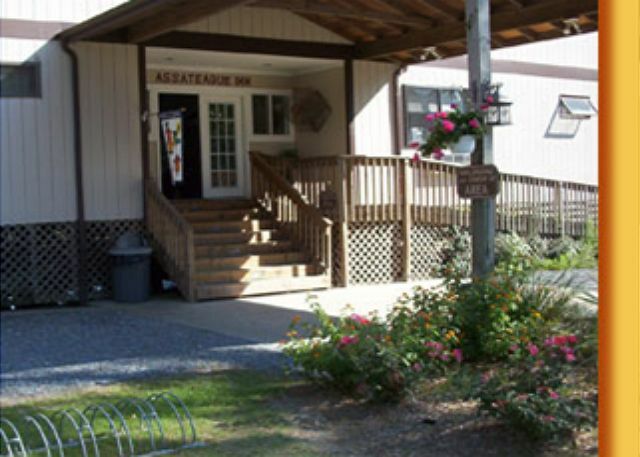 We absolutely love the Assateague Inn and have been staying at the property for the past several years when we come to the island. The location is fantastic, the rooms are just the right size and the staff is great. AND the view is also excellent! ALL THROUGH I ONLY STAYED ONE NIGHT,I HAD A WONDERFUL TIME. I HAVE TOLD OTHER PEOPLE ABOUT THE INN,THEY WHERE INTERESTED ON COMMMING DOWN. Great little inn. Quiet and yet a very convenient location. Close enough to the shops and restaurants. Short drive or bicycle ride to the beach. Location is great, but a bit inconvenient to get to. Room was modest in size ane had the basics plus a set of dinnerware & utensils w. microwave & refrigerator. The view of Assateague island is great. hears in a salad and so on. By signing up to the Perks Program (ask at the front desk) you receive 20% discount for room and 10% discount for food in a number of nearby restorants. The woman that checked us in was especially nice. She had wonderful tips on places to eat for dinner and even let us borrow her perks card for a 10% off dinner. Everyone was more than willing to help make our vacation spectacular.